About us (CN) - Бутикова семейна изба "Шато Бургозоне"
Burgozone is a boutique family wine producer in Bulgaria. Perched on the slopes of the Danube river, close to the ferry-city of Oryahovo and overlooking the island of Esperanto, Burgozone is named after the Roman fortress built on the ancient Roman road Via Istrum. Throughout the centuries, the area has been regarded as a major winemaking region. Burgozone has selected a unique terrain of 100 hectares located on the Danube river and 43rd parallel N (as Tuscany and Southern Rhône) which has proven to produce the highest quality of grapes. 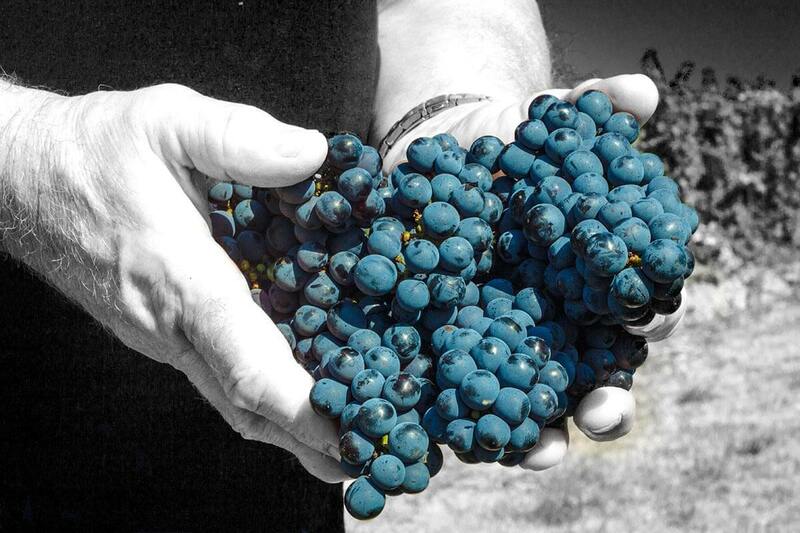 All Burgozone wines are made from hand-collected grapes from our own vineyards. Thanks to “canopy management” and “green harvesting”, yields are purposely limited to ensure that the grapes obtained are of the highest quality. When it comes to winemaking, Burgozone favors minimal intervention and is passionate about varietal expression. The Burgozone style can be described as the combination of a unique terroir influenced by the Danube river and the human savoir-faire of renowned Bulgarian winemakers. Every glass of Burgozone will take you on a journey to the slopes of the Danube River. "We make wines with individual character that reflect their “sense of place” and showcase the potential of the wine region by the Danube plain". Located on the same line of latitude as Tuscany and growing on slopes of above 150 and 180 meters, the 100 hectares of the Burgozone vineyard are composed of high quality clones which are spread across a calcareous loess soil. The vineyard enjoys a moderate continental climate blessed with hot days and cool nights as well as benefitting from the qualities of being in such close proximity to the Danube River. The 100 hectares of our vineyards are composed of 11 international grape varieties and 2 indigenous varieties namely Gamza (red) and Tamyanka (white). To ensure the complexity of our wines we believe in clonal diversity and possess more than 30 different clones. The average age of the vineyards is 10 years. We take pride in the fact that all our wines are carefully made from our handpicked grapes and are bottled on site at our estate. Our careful adherence to canopy management practices and green harvesting techniques results in a regulated yield ranging between 20 hl/ha and 45 hl/ha. Our vineyard also practices sustainable winegrowing and remains committed to sustainable and ecological responsibility through the practice of integrated viticulture. Burgozone is a member of the Bulgarian association of independent winegrowers (BAIW -Member of CEVI). Burgozone plays a major role as an employer in the region and supports the development of the local community, such as the local school, local fair among others. Burgozone supports the development of young winegrowers and tractor operators through training programs that further their education. In conjunction with the Ministry of Education, Burgozone has launched a specific educational program for these professions in the regional school schedule. Located close to the nature reserve protected by the European program Natura 2000, sustainability and ecological responsibility are among the main long-term goals of Burgozone. Burgozone is committed to developing wine tourism in the area as well attracting and facilitating future investors interested in collaborative or expansion projects. The winery was awarded the title Golden Winery of Bulgaria by the Ministry of Economy. Burgozone has won numerous international prizes from the most prestigious international wine competitions, amongst which the first Great Gold Medal for Bulgaria from the Concours Mondial in Brussels, followed by 6 consecutive Gold medals from the same competition. Burgozone is also the first Bulgarian white wine to have 91 points awarded by Wine Enthusiast, alongside the several 90 points received for our other wines. 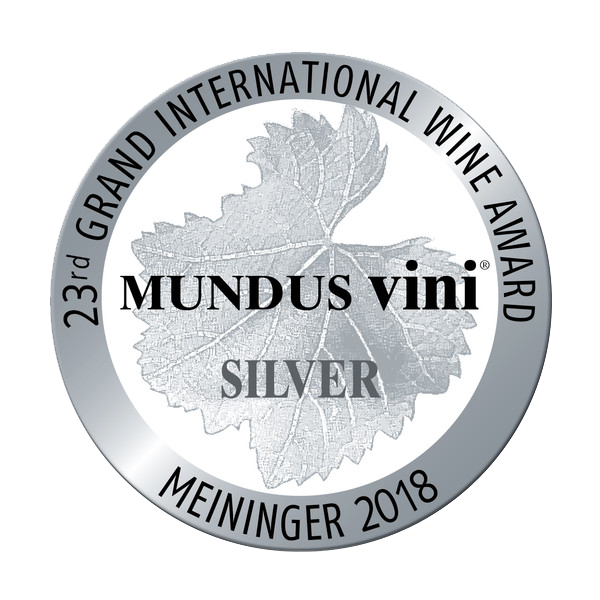 Our white wines were chosen twice as the best White Bulgarian Wine at the Mundus Vini competition in Germany. In addition, Burgozone won a Gold medal from Selections Mondiales des Vins in Canada. More recently Burgozone won 4 Gold medals from the Black Sea International Wine Contest, including the Best White wine presented to the jury.